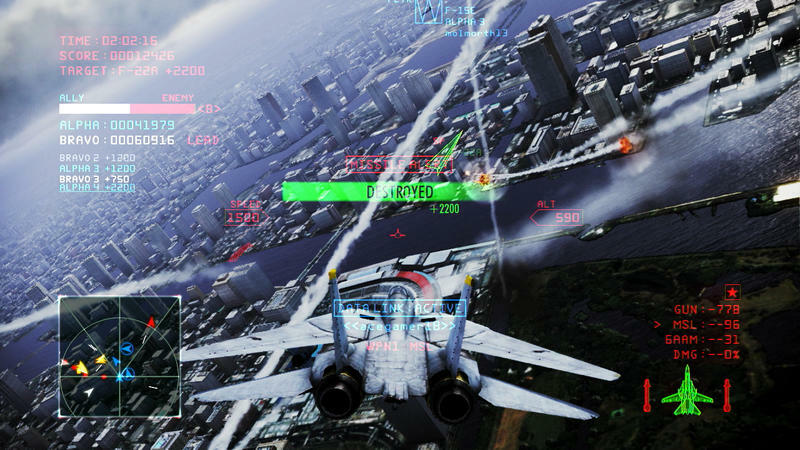 Namco is about to bring its free-to-play aerial combat into the next stage of development with an open beta test scheduled for next week in Japan. 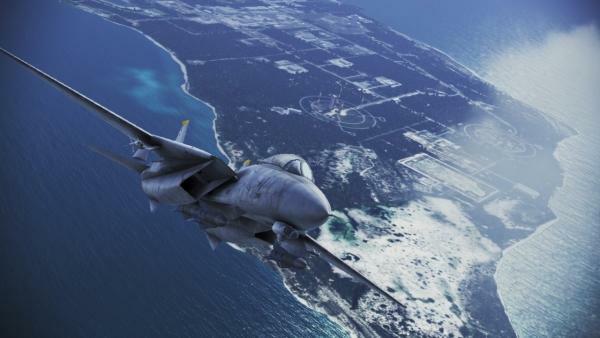 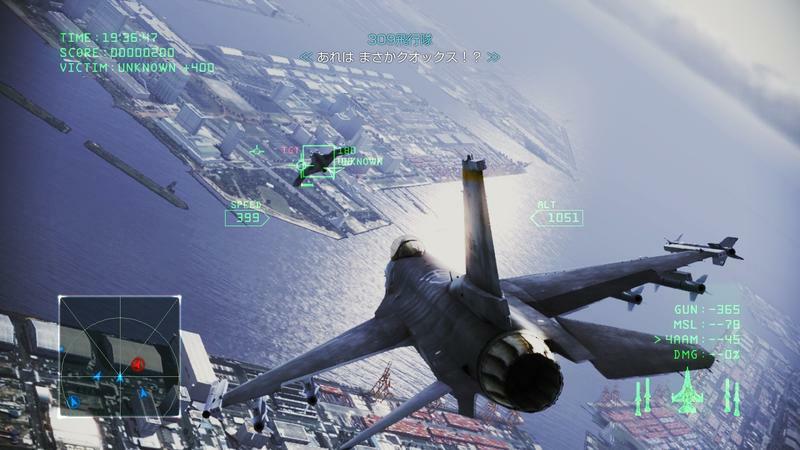 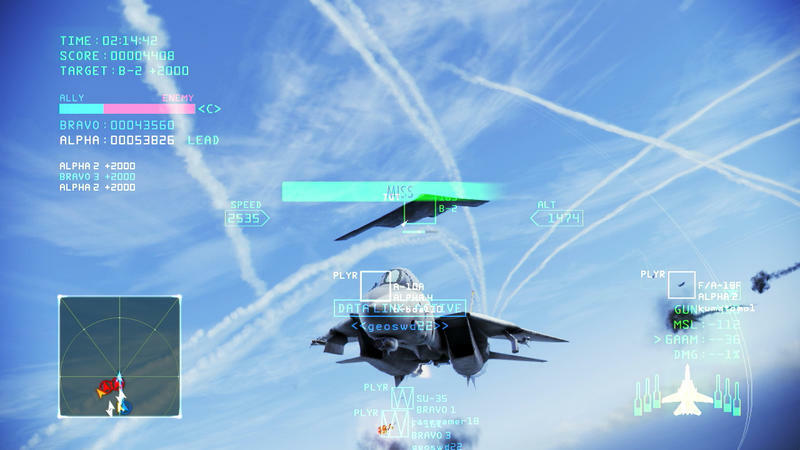 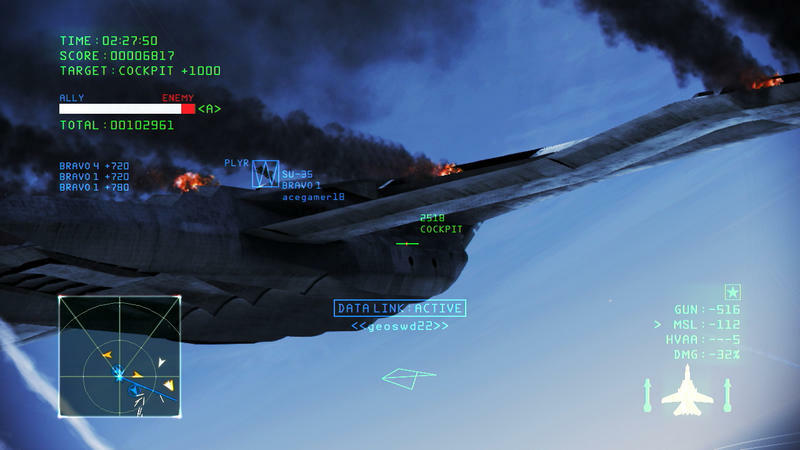 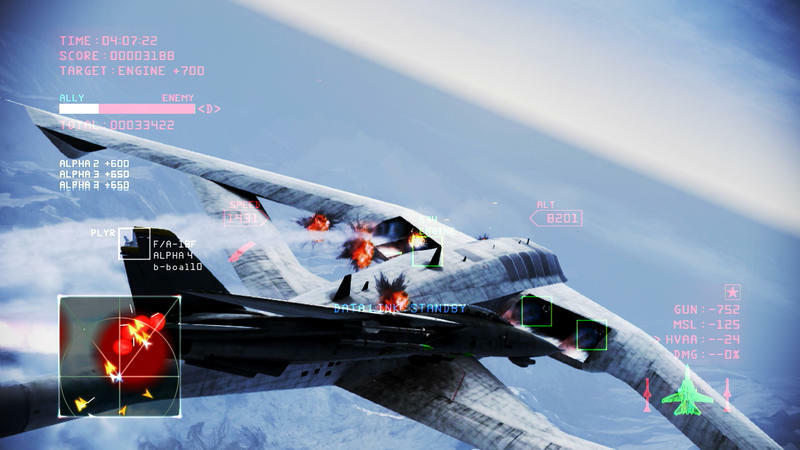 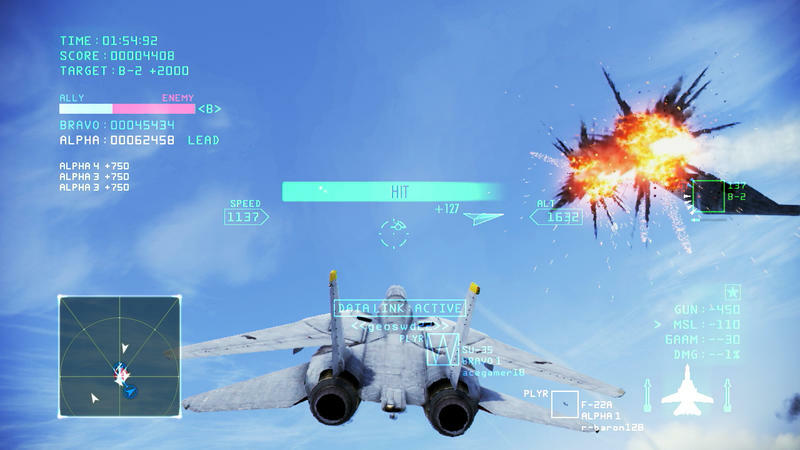 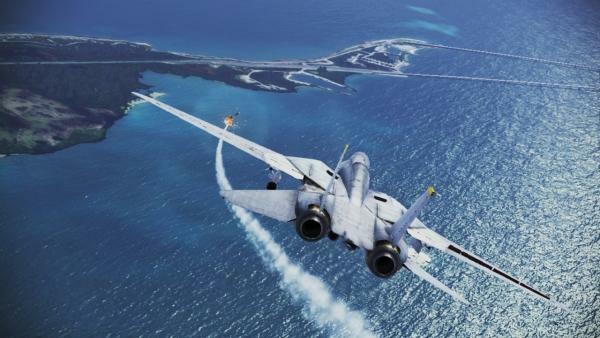 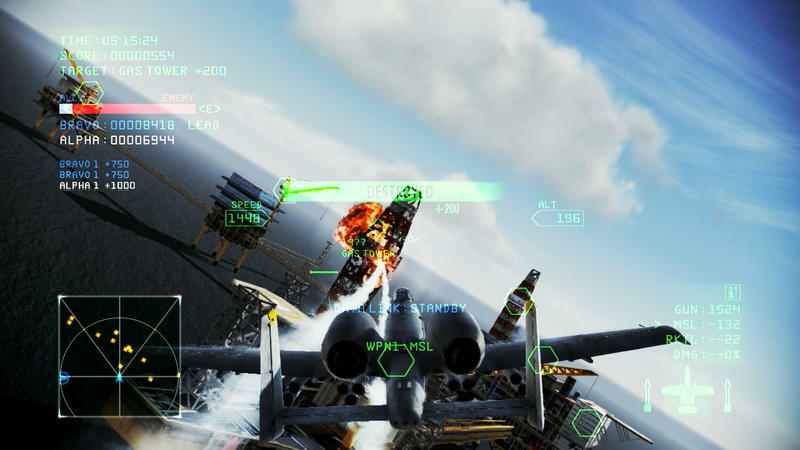 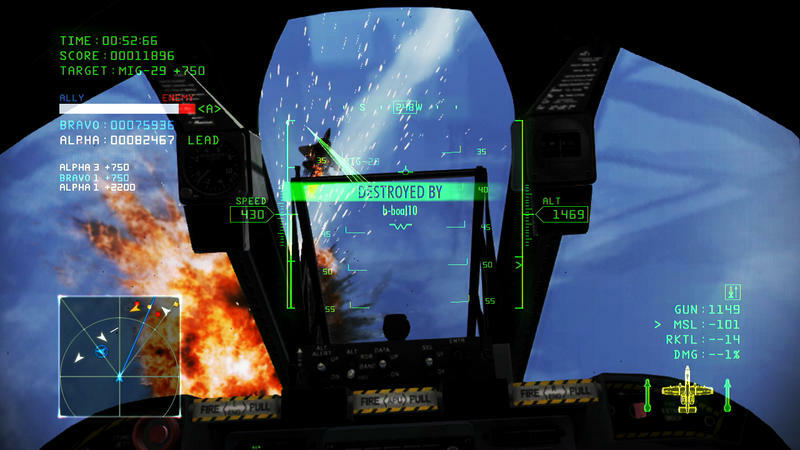 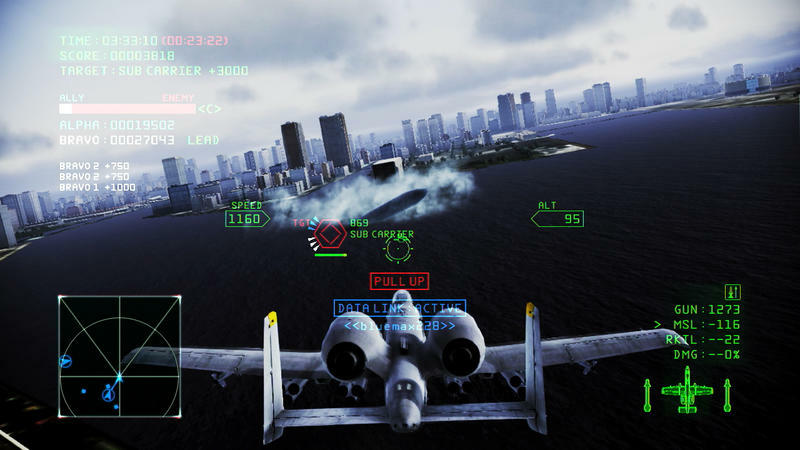 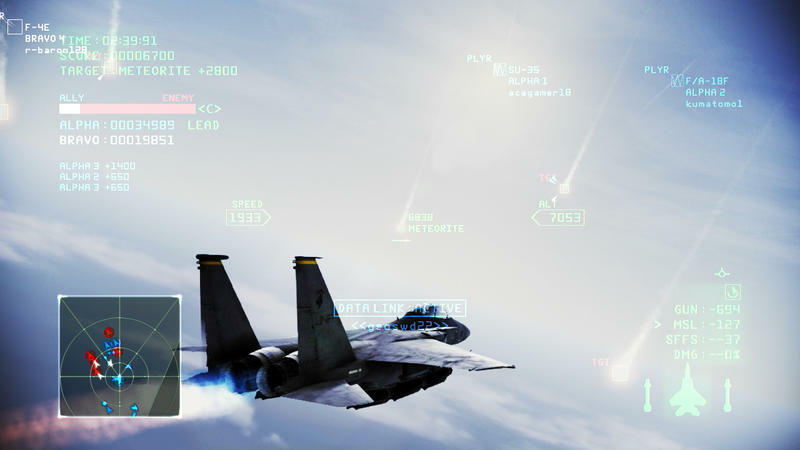 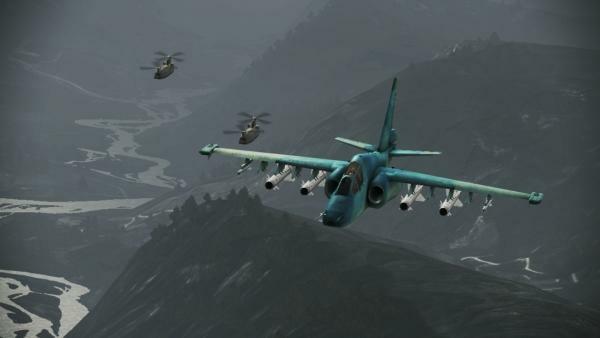 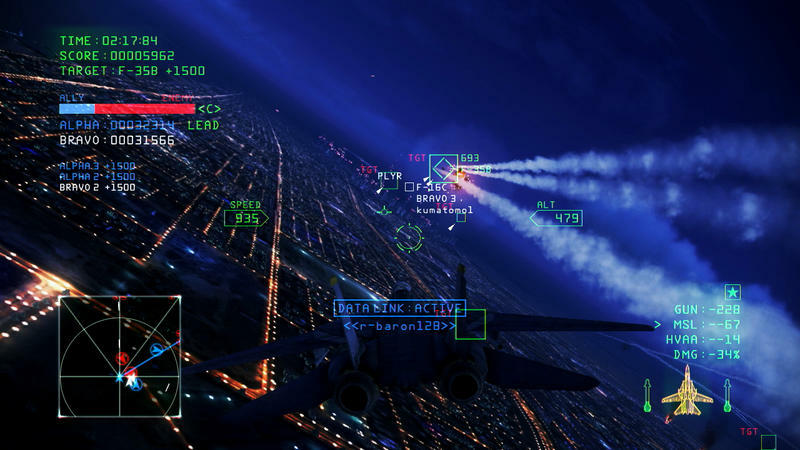 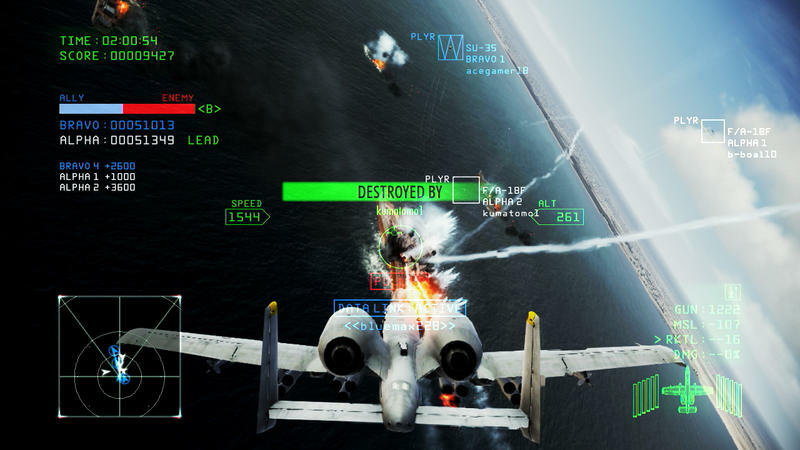 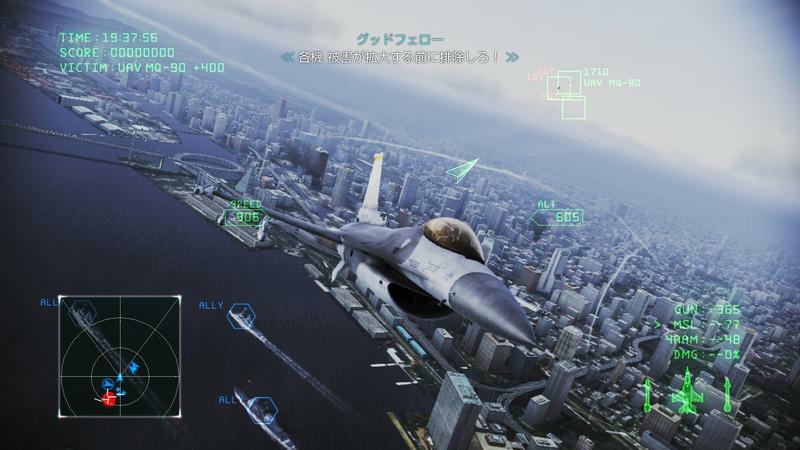 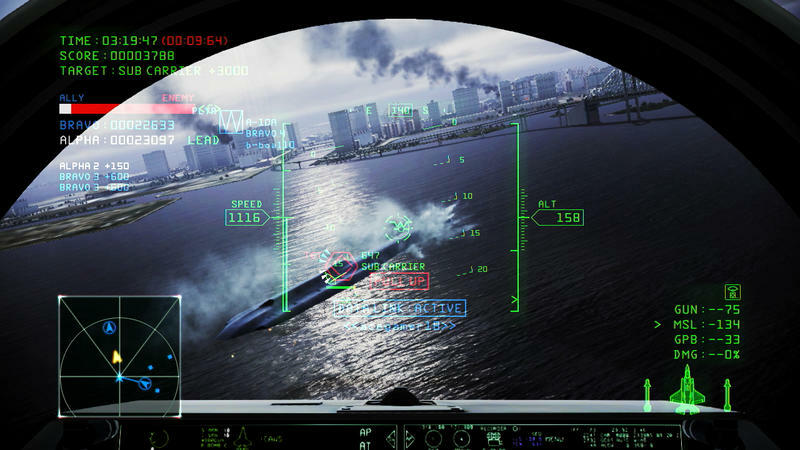 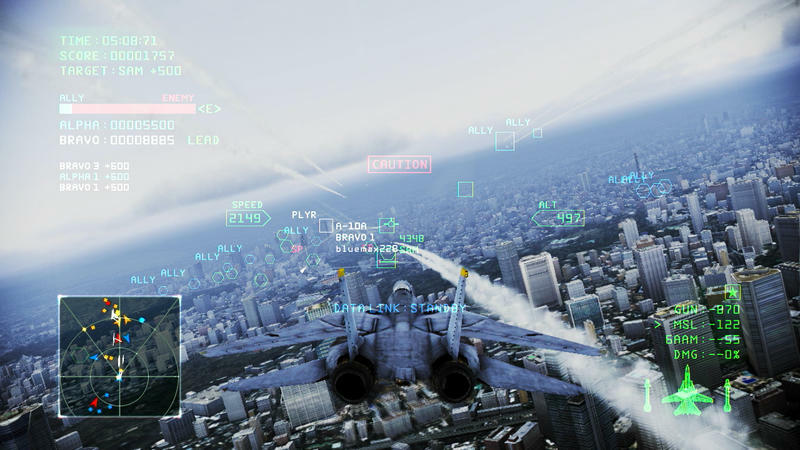 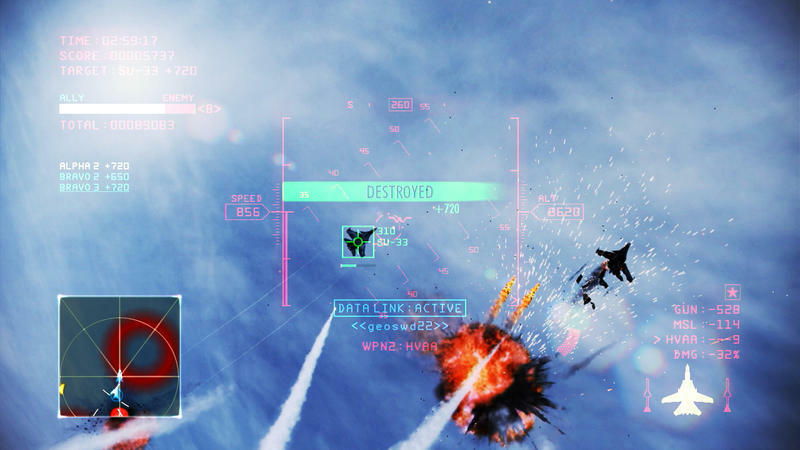 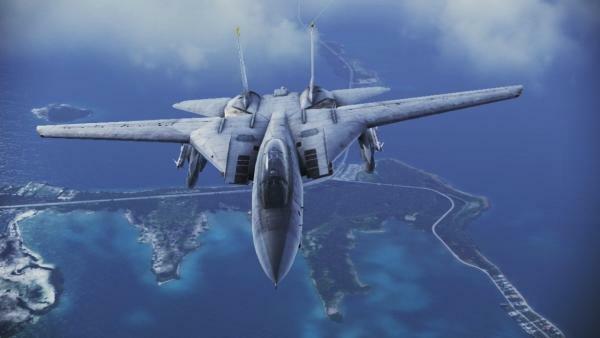 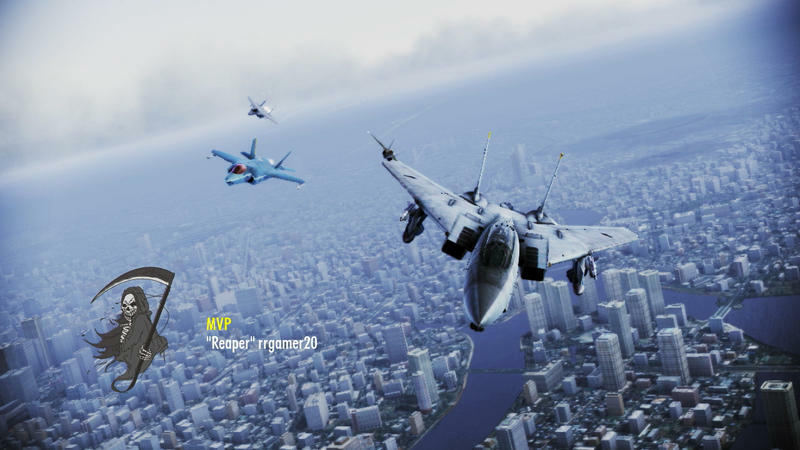 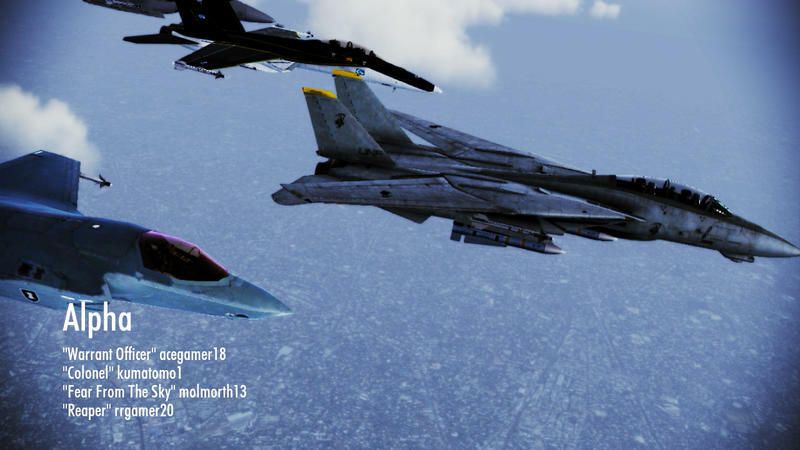 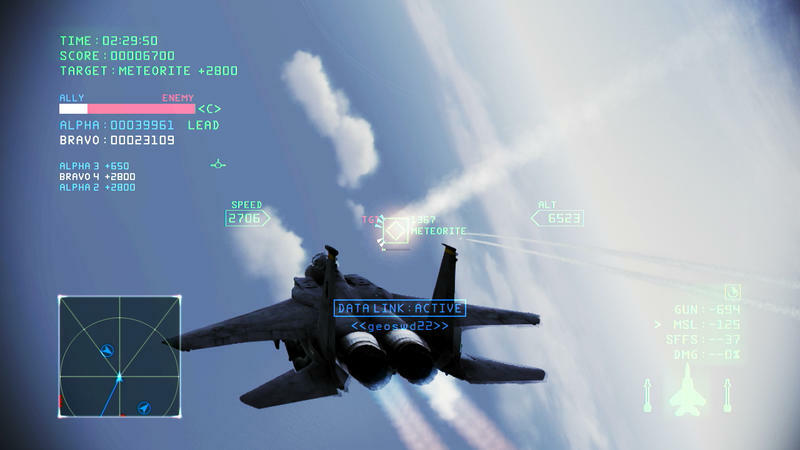 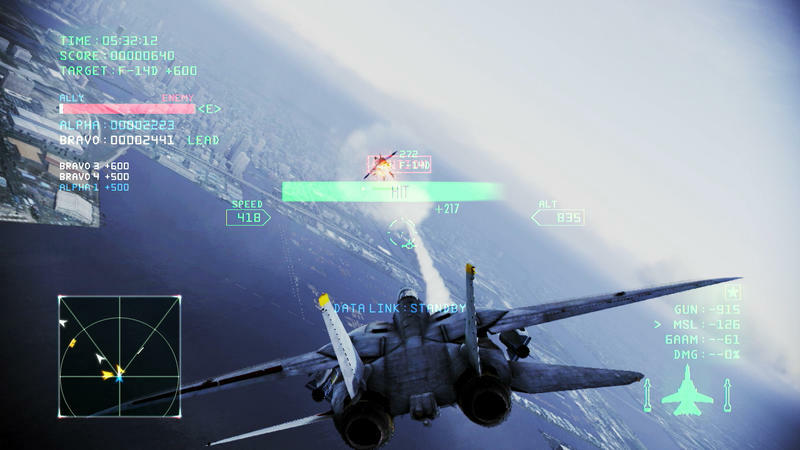 Ace Combat: Infinity is the latest in a series of games bringing Namco’s classic titles into the free-to-play realm on the console space, and so far, these digital versions seem to have proven successful. 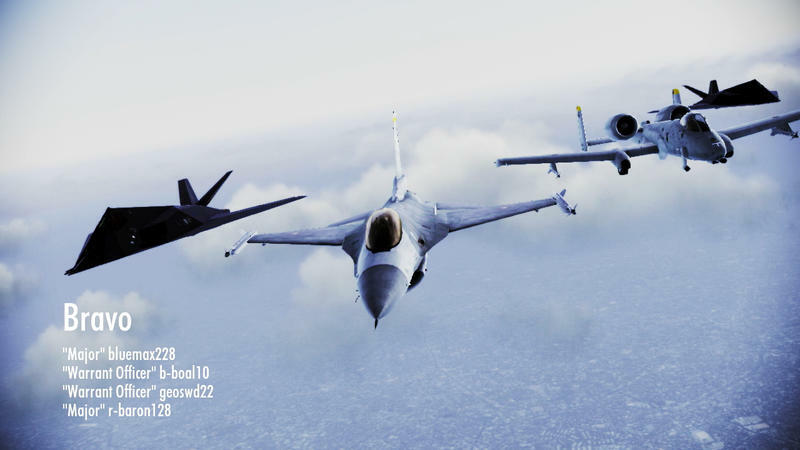 The beta test will last for less than a week from December 12th to December 18th, and testers will have both the online co-op missions and single player campaign to tinker around with. 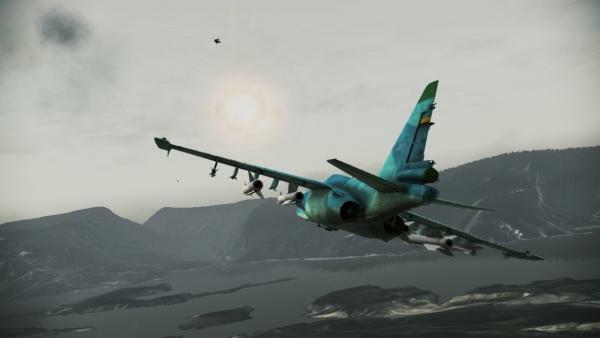 Planes created through customization can even be carried over into the final product once it is released before the year is out. 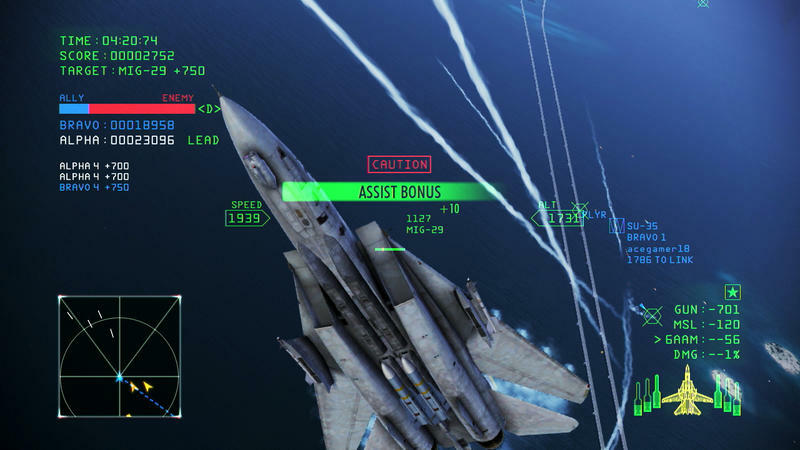 I’ve successfully avoided most free-to-play games up until this point, but my history with the Ace Combat series makes this one a little too hard to ignore. 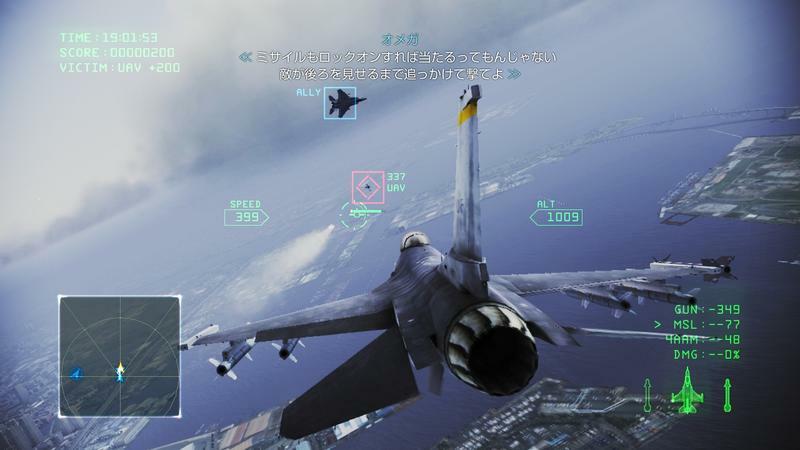 I was blown away by it at TGS this year, and absolutely can’t wait to get my hands on the final product. 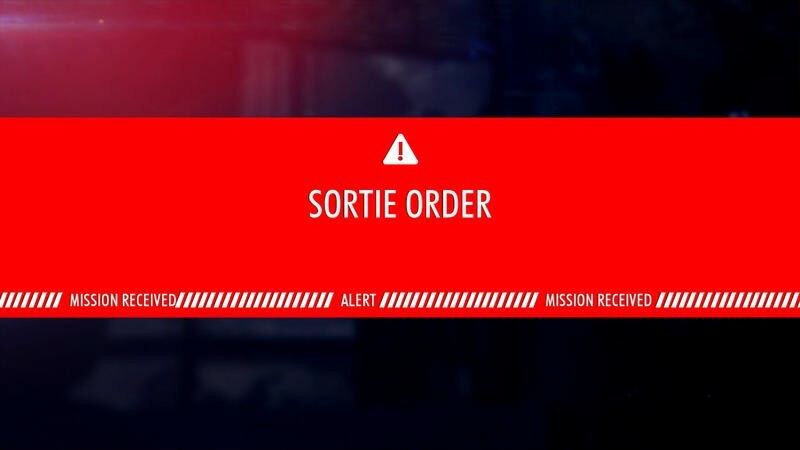 If I am chosen for the beta test, I’ll be sure to let you know how it is.